Boost overall awareness and public interest in the sustainable management of fisheries for future generations. 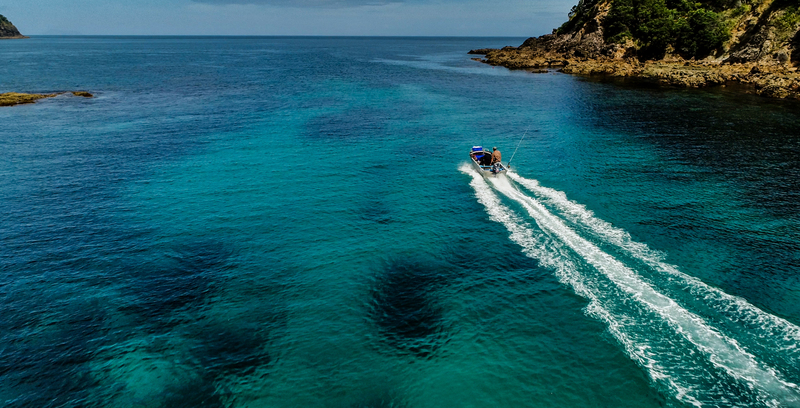 It is unlikely that New Zealanders realise how much the recreational fishing sector is worth, and what our economy could be like if we had more abundant fisheries. Interest would surely grow. 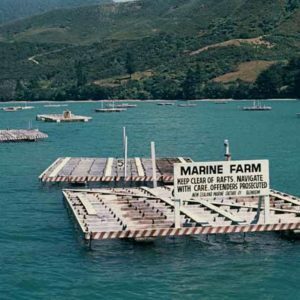 For example, 2014 government statistics show over 108,000 visitors to Aotearoa went fishing in the sea in one year. It is not hard to imagine bankrolls of tourism and business opportunities if we had marketing and charter operations to complement our world-class fisheries for kahawai, kingfish and striped marlin. What’s more, there are significant benefits derived from the expenditure by over 600,000 Kiwis who fish every year. 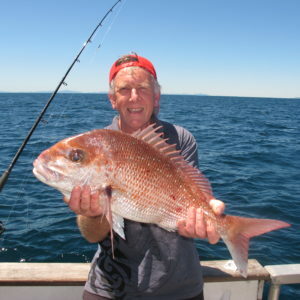 We variously travel, buy food, fuel, ice, bait and accommodation when we go fishing. All this spending is good for our retailers, tackle outlets, motels, charter operators, service providers and entertainment establishments in our coastal towns. 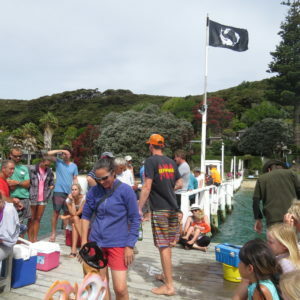 Fundraising targets The New Zealand Marine Research Foundation has appointed LegaSea to help with project fundraising. The objective is to raise $400,000 through grant applications, and appeals to the public, businesses and organisations that have a vested interest in the economy of recreational fishing. 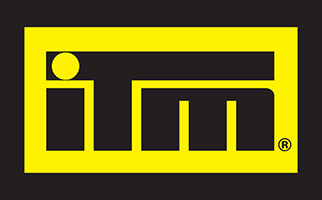 This funding is to support the research, the fundraising effort, and the education campaign to promote the results, increase public awareness and encourage adoption of the data into decision making processes. When can we see the results? Detailed results and methods will be presented in a technical report that will be submitted for academic peer review. This is an important stage, as it will give the report academic recognition of the methodology and outputs. This review may take several months after the report is submitted so results may not be available until mid-2016. A shorter summary report, written for public and non-technical readers is expected in early 2016. This report will capture the major findings and be the main tool for engaging public interest and helping people understand how much we spend on our fishing. Why is LegaSea keen on this research? 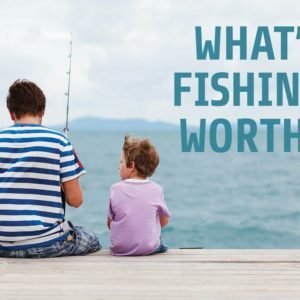 One of LegaSea’s 5 Principles is to value recreational fishing. This work is not a valuation study, in that it does not measure what it means for us to take our kids fishing or the priceless pleasure of giving fresh fish to our neighbours. 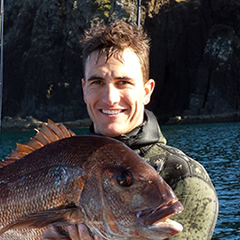 This research seeks to measure how much marine recreational fishing contributes to the nation. Officials estimate around 19.5% of the population or 646,000 people participate in fishing over a 12-month period. This includes both marine and freshwater. Participation in just marine fishing is estimated to be around 595,500 people per annum. More women are getting into fishing and they’re keen, financially independent and gearing up to take on their male counterparts. Some of them have already contracted a disease that has afflicted males for decades, the TAS disease. Tackle Acquisition Syndrome is no longer the preserve of males. We already know our contribution to the nation’s economy is huge. What we need now are figures to back up our anecdotes and quality data to enable decision makers to make the best possible decisions to enhance our fisheries and national wellbeing.